When it comes to technology and communications, no other facility rivals our staff expertise or equipment. Our 1-gigabit per-second fiber-optic backbone is 100% redundant and burstable to 10 gigabits per second. As the full-service provider, the Center provides all cabling, networking equipment and support necessary to insure reliable internet connections for your attendees, exhibitors, contractors and staff. The Center’s high quality fiber-optic based Ethernet network distributes service anywhere in the facility. An experienced production team plus state-of-the art equipment equals dynamic delivery – for even your most challenging requirements. From general sessions to the most compelling concert entertainment, satellite links to video teleconferencing and meeting room speaker support with complete presentation options, all inventory and support is available onsite and can be competitively proposed. Our qualified technicians design, install and operate the house sound systems, featuring the latest technology, to all of the meeting spaces including the 140 meeting rooms, the 11 exhibit halls, The Great Hall, and the near acoustically perfect theater. Located in Lobby F, The UPS Store is self-service or full-service, depending on the customer’s needs. Remote business centers can be set up at event registration areas. 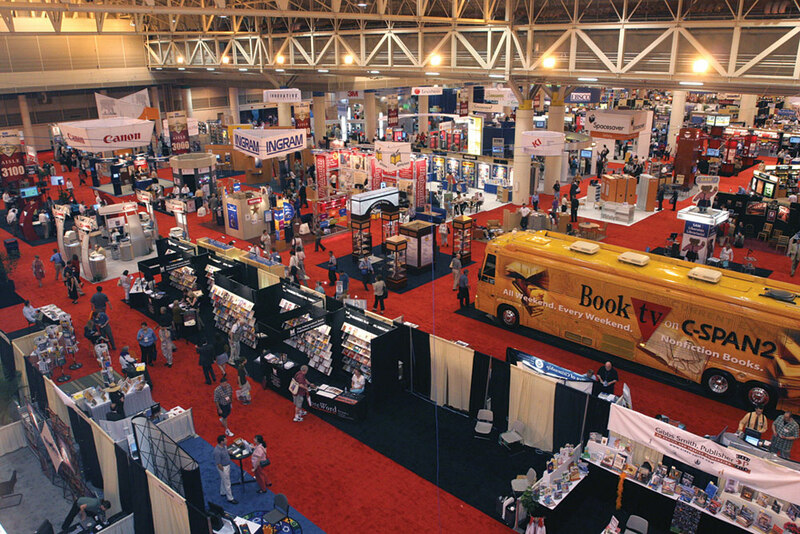 Hours are tailored to meet the needs of show managers and attendees. A wide range of supplies and services including shipping, high volume copying, faxing, badge chains, etc., are available. The large expansive walls and public spaces are purposefully uncluttered to maximize opportunities to generate revenue through institutional advertising and sponsorships. Our digital media systems can deliver important real-time information to your attendees while affording your sponsors several format options to attract viewers to their products.